MORE than 50 athletes competed in the second edition of the Ernst Narib Golden Spike Track and Field Series in Windhoek. 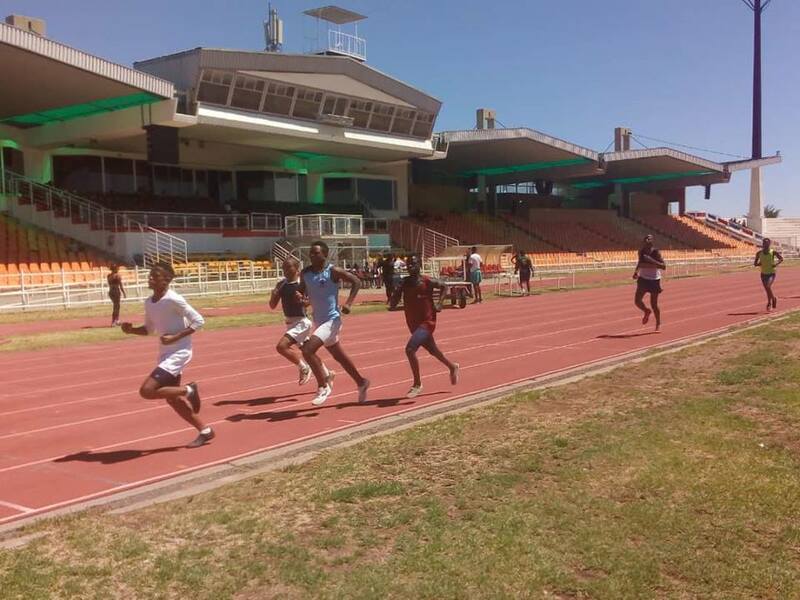 The series which took place at the Independence stadium hosted junior and senior athletes from Rehoboth, Swakopmund and Otjiwarongo. 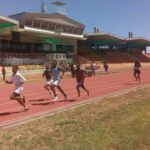 Former sprinter Ernst Narib said that the series is used as a platform for athletes to gain points and qualify for African Junior Championship Games which will take place from 16 to 20 April in Ivory Coast as well as the All Africa games for seniors to be held during June this year.